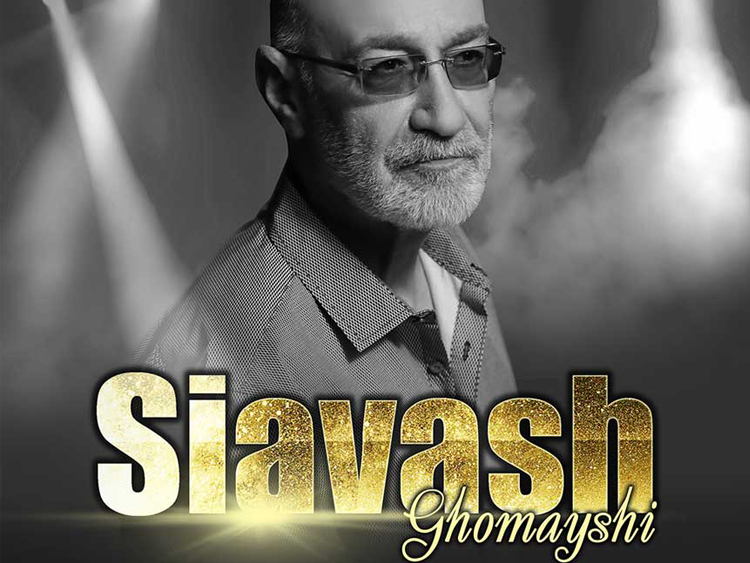 Siavash Ghomayshi (born June 11, 1945 in Ahvaz, Iran) is an Iranian musician, singer and song writer. 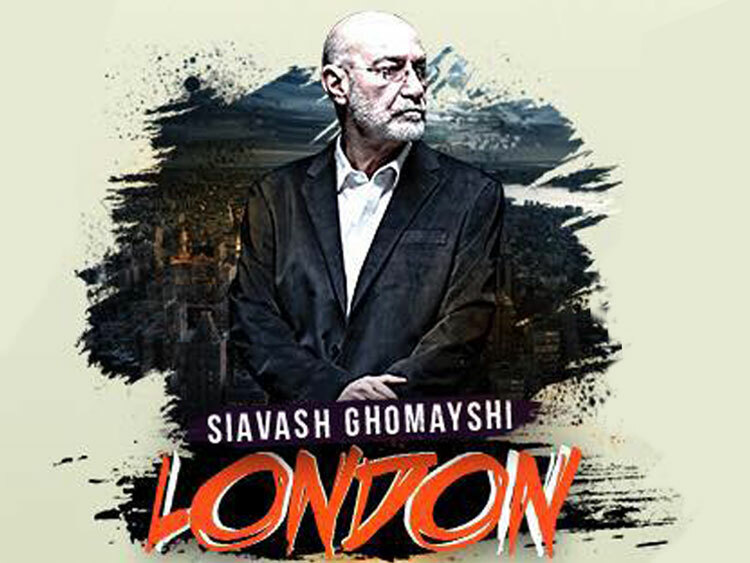 Siavash studied music in London where he received his Master's degree from Royal Society of Arts. He left Iran after 1978 and now lives in Los Angeles. 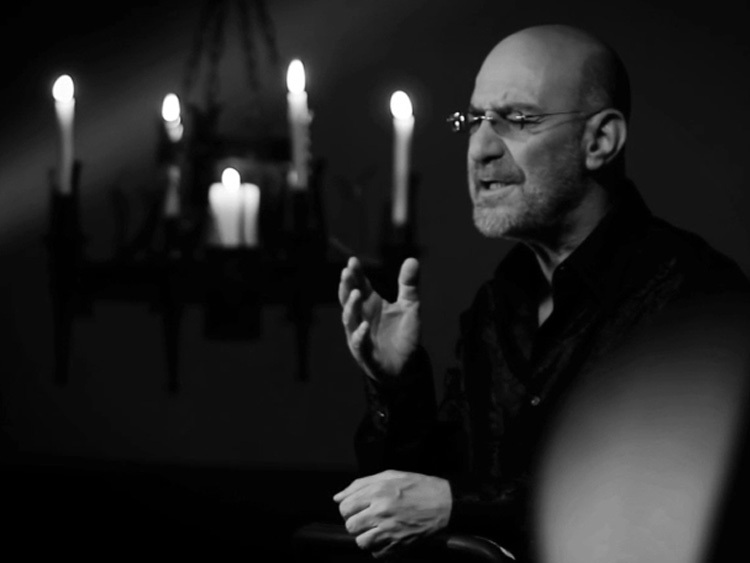 Siavash holds a Master's degree in classical jazz from Royal Society of Arts in London, England, where he majored in pop music. 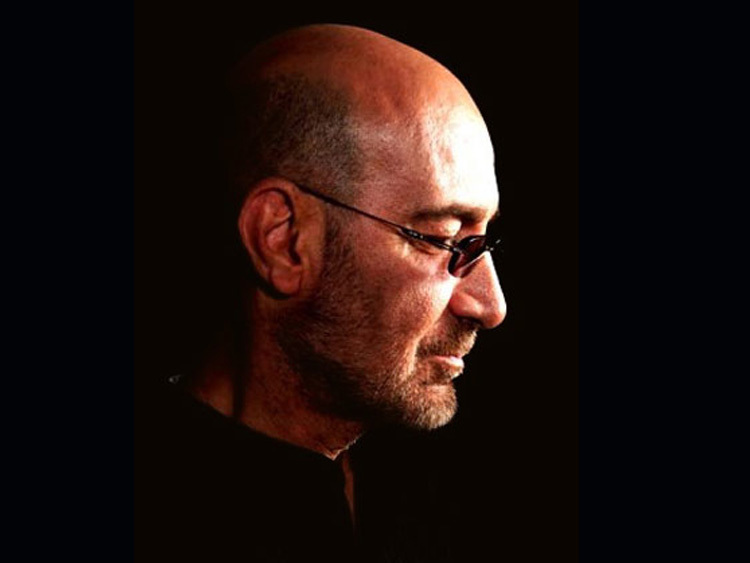 Ghomayshi has created numerous melodies and lyrics for numerous famous Persian artists. 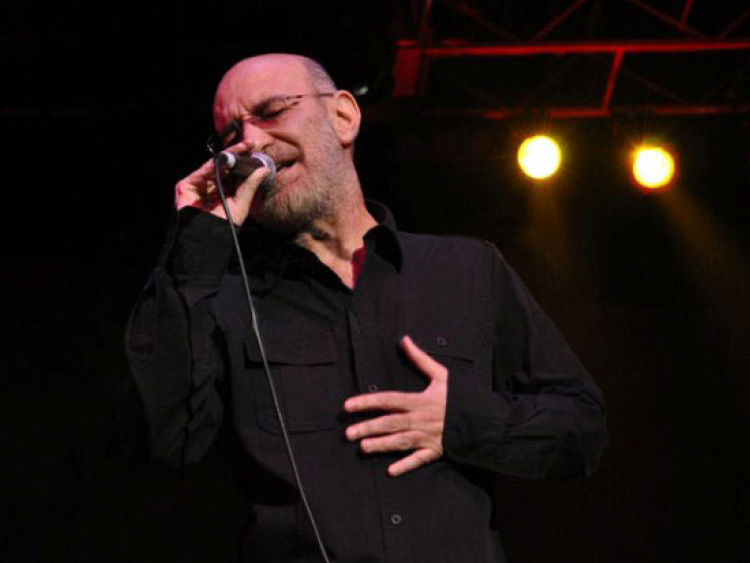 Although initially considered a composer, in the latter years (1972) he released his first single “Farangis” and has since continued his work as a singer, composer, arranger, and lyricist. Ghomayshi’s first album, “Khaab-e-Baroon” ("Dreaming of the Rain") was released globally in 1980. In recent years Siavash Ghomayshi has explored electronic music by introducing new elements into his music and the whole Iranian pop music. 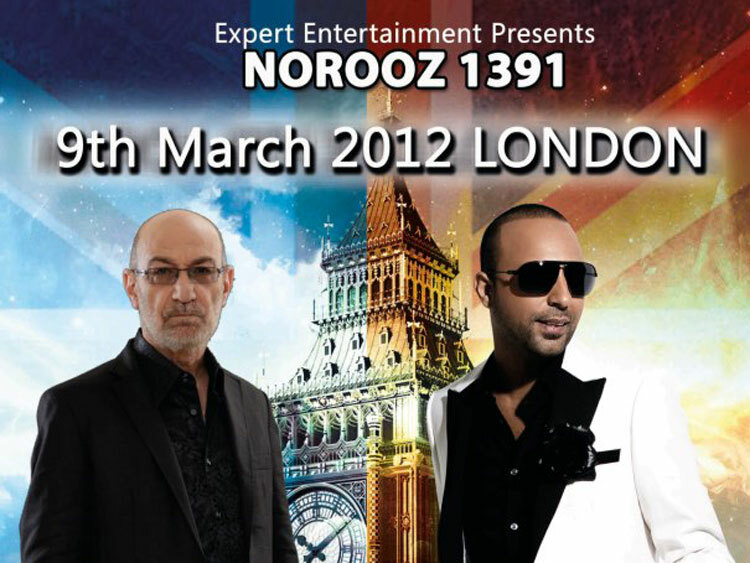 He is known as the father of trance music in Iran. 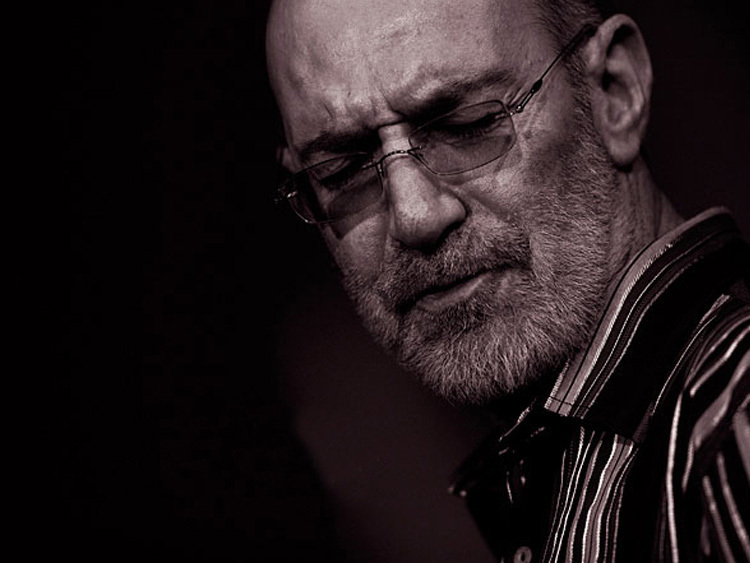 Among the 17 albums Ghomayshi has recorded and released to date, “Ragbaar”, “Rooz-haye Bi-Khatereh” (“Days with No Memories”), “Bi Sarzamin-tar az Baad” (“More Homeless Than The Wind”), “Taak” (“The Vine”), and last but certainly not the least “Yadegari” ("Memento") have been among his most successful. Siavash is extremely popular among young generation of Iranians, and in recent years many other singers have attempted to follow Siavash's style.